Super Max is out now! Susan Vaught's SUPER MAX AND THE MYSTERY OF THORNWOOD'S REVENGE is available today! 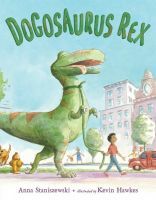 We absolutely love Max and are so excited for readers to join her in her investigation of Thornwood Manor! 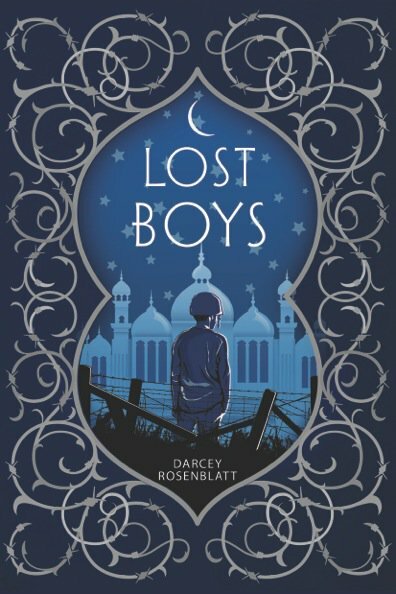 Today we're celebrating the release of LINES by Sarvinder Naberhaus and LOST BOYS by Darcey Rosenblatt! Please join us in welcoming these two wonderful books into the world. Huge congratulations, Sarvinder and Darcey - we're so excited for you both! 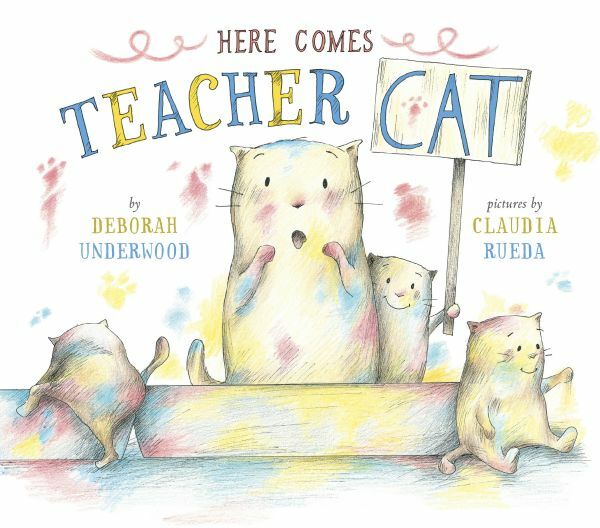 We're celebrating two wonderful new releases this week Deborah Underwood's HERE COMES TEACHER CAT and Liz Garton Scanlon's ANOTHER WAY TO CLIMB A TREE! Congratulations and happy pub day to you both! Three new releases from three wonderful EMLA authors! 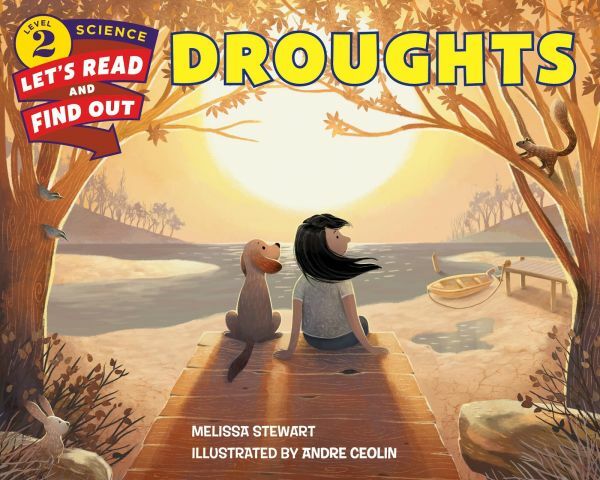 We're so happy to celebrate three new releases from EMLA authors Anna Staniszewski (DOGOSAURUS REX), Katie Slivensky (THE COUNTDOWN CONSPIRACY), and Melissa Stewart (DROUGHTS). 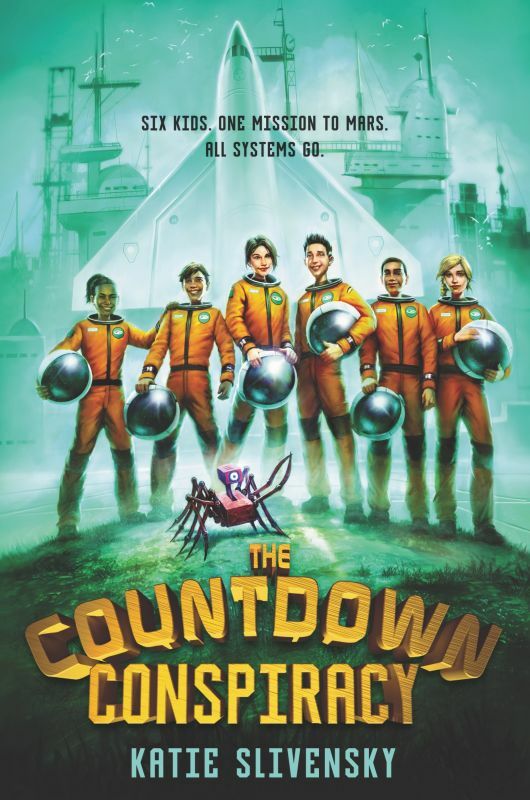 Congratulations to you all - we're so happy these books are out in the world!